Can managers get an edge in mini-leagues by overlooking the Liverpool star for captaincy? 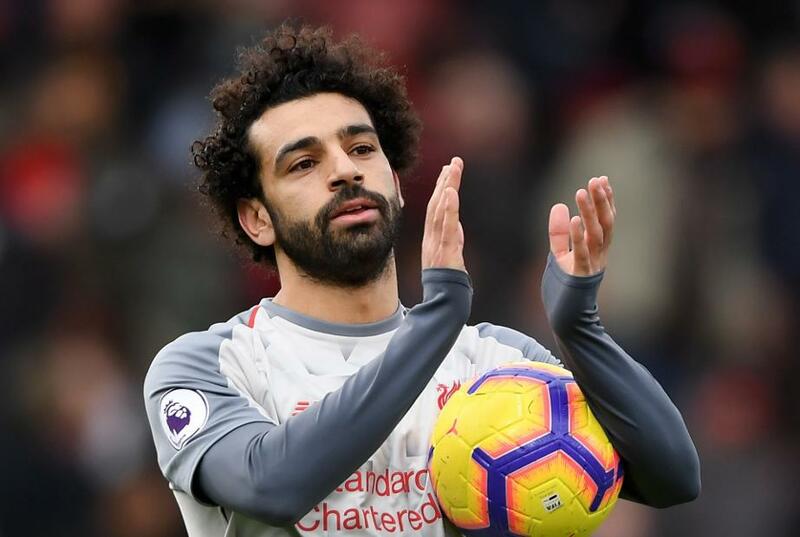 The consistency of Mohamed Salah (£13.5m) after his latest 15-point haul means he is likely to continue being the No 1 captain pick for Fantasy Premier League managers. But for those seeking to make up ground in their mini-leagues, an edge can possibly be found by backing the right rival to the Liverpool player. The FPL panel of experts discuss the risks and rewards of overlooking Salah for the armband. Holly Shand (@FFCommunity_): Giving Salah the captaincy every week is easy for managers with high ranks, particularly given his form and fixtures. But, I reckon he has been fortunate recently. Penalties have boosted his returns and he scored a goalline tap-in against Crystal Palace. Surely his luck will run out soon? Ash (@FPLHints): Well, we can comfortably say Salah isn't a "one-season wonder". His continued returns make him the No 1 captaincy pick barring injury or double Gameweeks and he makes perfect sense for the long haul. Simon March (@MarchSimon): With most people captaining Salah, it offers a potential, albeit high-risk, opportunity for those braver managers looking to steal a march. Tottenham Hotspur, Arsenal, Chelsea and both Manchester clubs all have decent Gameweek 24 fixtures and the right differential captain could have a big impact on rank should they outperform Salah. Lee Bonfield (@FPLFamily): Can you captain the "Egyptian King" every Gameweek from now on? That depends. If you’re chasing in your mini-leagues, you might want to mix it up a bit. For those sitting pretty at the summit, it could be "set and forget" for the armband. Sam Bonfield (@FPLFamily): Overlooking Salah for the armband now comes with a real fear factor. Double Gameweeks are the only occasions when the armband is likely to change. Should Manchester City, Spurs or Chelsea reach the EFL Cup final, their big-hitters could offer alternatives. Paul Gee (FplPaulGee): It's hard to look past Salah. His consistency means it's important not to be too clever with your armband decisions.